Anna Mani started her research career at the Indian Institute of Science, Bengaluru under the supervision of Nobel Laureate Sir C. V. Raman. Her work on the spectroscopy of diamonds and rubies resulted in five research papers and a PhD dissertation. Though her dissertation involved ample research work, she was refused a PhD as she did not have a master’s degree. Unfazed, Mani specialised in meteorological instruments at Imperial College London. After returning to India, she joined the Indian Meteorology Department (IMD), where she standardised the drawings of about 100 weather related instruments for production. 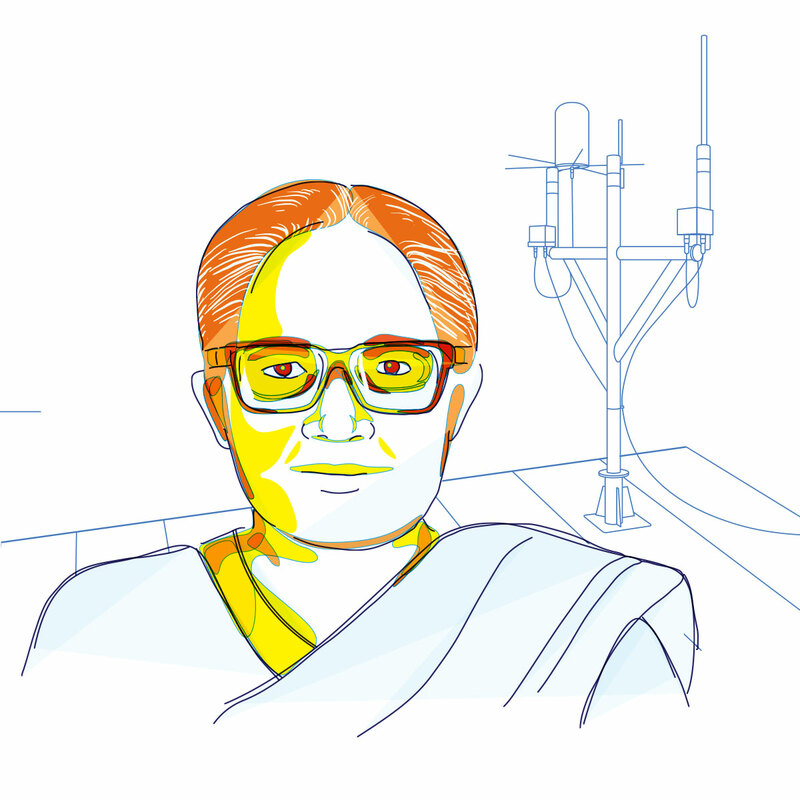 She also set up monitoring stations across the country to monitor solar radiations, to help India harness solar energy. She also oversaw the design and manufacture of many radiation instruments. In 1960, Mani started her work on measuring atmospheric ozone, before the world even understood the ozone layer’s functions. She designed an instrument - ozonesonde - to measure atmospheric ozone. She also set up a meteorological observatory at the Thumba rocket launching facility. She is well known for her books on solar thermal systems. Her work on measuring wind speeds in over 700 locations across the country has laid a foundation for the country’s wind energy dreams. My being a woman had absolutely no bearing on what I chose to do with my life.